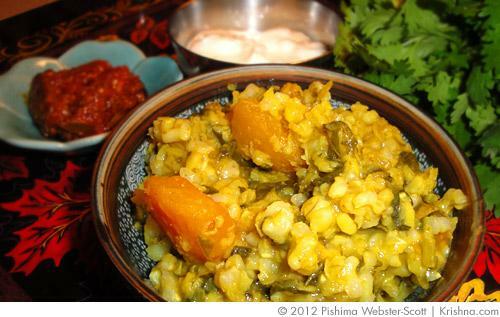 Kitchari is not only delicious but it’s also very healthy. 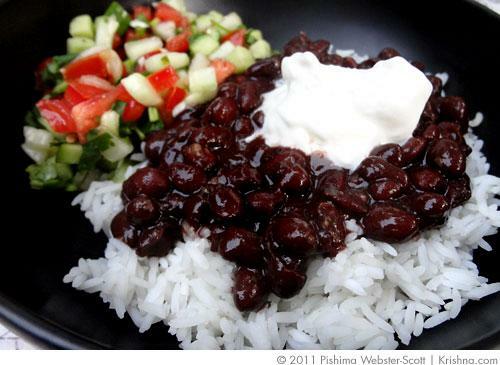 The protein in split mung is combined with rice to make it a whole protein, which can be easily used by the body. Add the vegetables and you have a full meal in a bowl. If you are in the cooking mood, chapattis make this utter perfection. As vegetarians it is important to make sure that we have enough protein in our diets. Many plant-based proteins must be eaten with some sort of grain in order for it to become a whole protein. 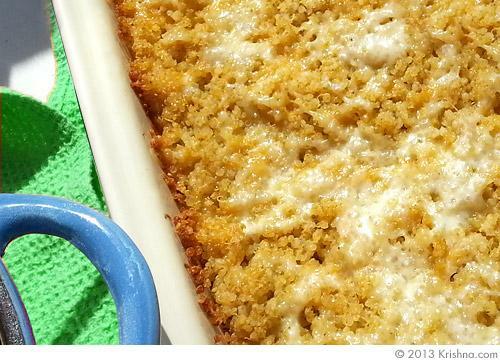 Luckily for us combining plant proteins with grains is easy and delicious. For example rice and dahl, peanut butter and bread, and of course beans and rice. 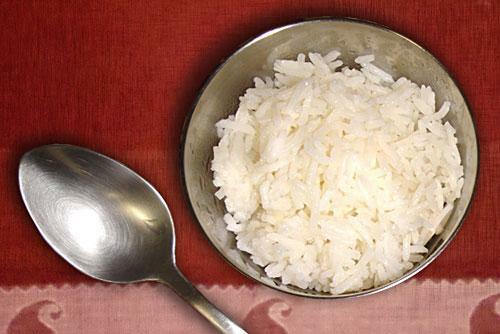 Plain Basmati rice is a great accompaniment to many meals and is delicious to sometimes eat on its own. 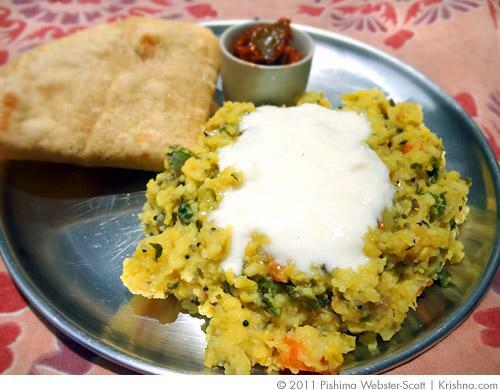 Plain rice is the cornerstone to many Indian vegetarian meals and making rice is essential to Indian vegetarian cooking. Apricots give that rich, fruity flavour to any dish. 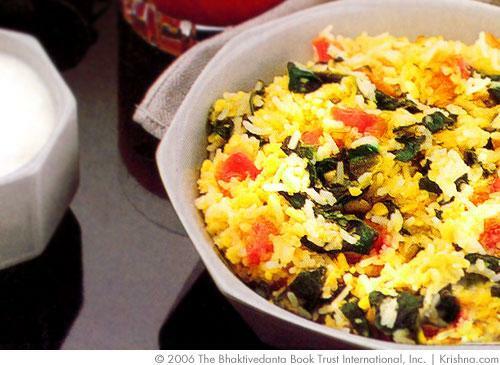 It really makes a fresh difference to rice and can be eaten with any curry or vegetable dish. 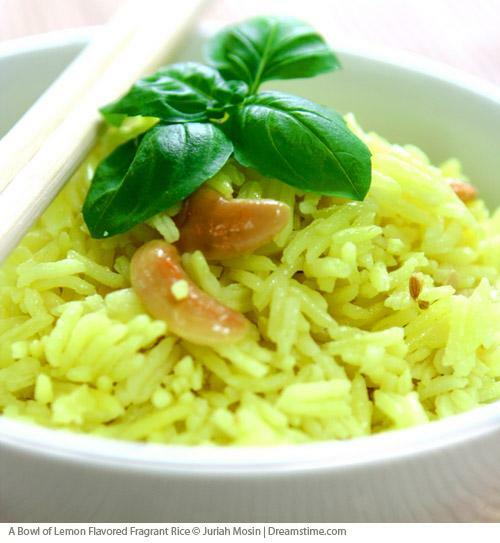 The saffron subtly compliments the apricot, adding lovely rich notes to the rice. 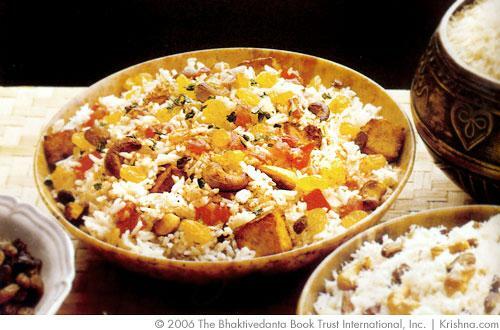 Taken from "Great Vegetarian Dishes" by Kurma Dasa, this is a well-rounded rice dish that can accompany numerous vegetable creations.